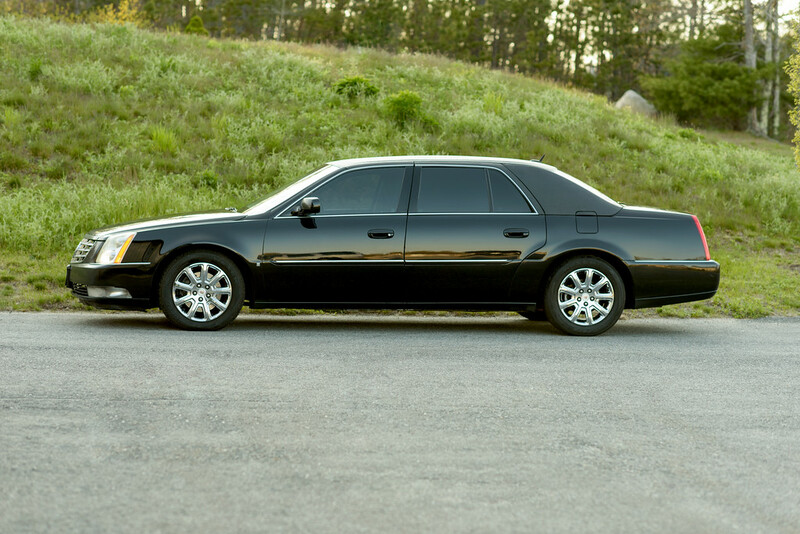 This vehicle features extended leg room, rear climate control, plush leather seats, iPod connection, XM Radio and privacy glass. We stock this vehicle with complimentary waters. © Copyright Top Notch Limousine, LLC. All Rights Reserved.